She's a Bop Girl, she's a Bop, she's a Bop Bop Girl! Bop was born on Australia Day so she just had to have an Australian song name. 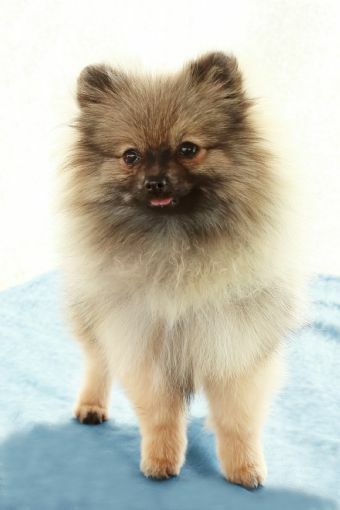 Bop is a very promising show girl as she has the best attitude and loves to show. We look forward to showing off this little girl.